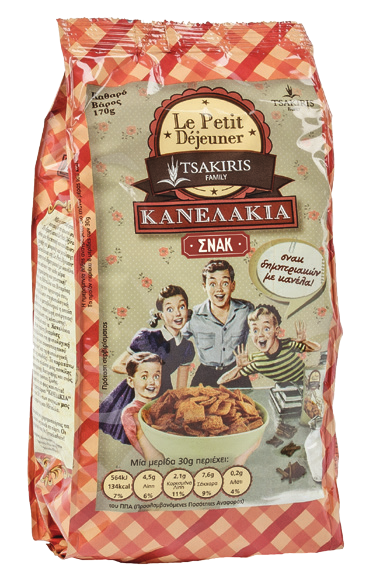 A brand-new suggestion in the market of cereals by “Le Petit Déjeuner”. Crunchy little whole-wheat morsels with rich cinnamon flavor that is benign for the human system. “Criminal” delicious cereal snack!